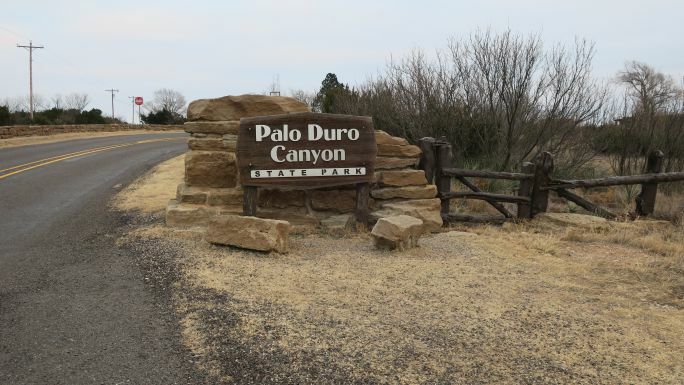 Palo Duro Canyon State Park is a diamond in the rough in an otherwise unimpressive landscape. One minute you are driving the flat lands of the panhandle of Texas, the next you are surrounded by shear beauty. 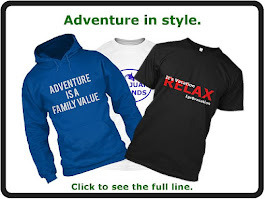 The kids are out of school and you are looking for a family vacation that will make lasting memories. You know the kind, the ones you will talk about at Thanksgiving 20+ years from now. Over the past decade, since my son was 4 years old, our family has been blessed to visit many memorable places during our travels. 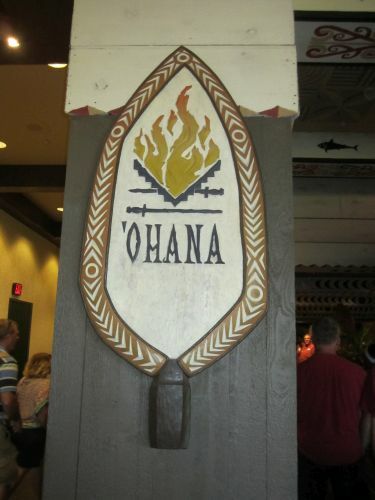 Read on to learn about our family’s top 5 memorable family vacations. 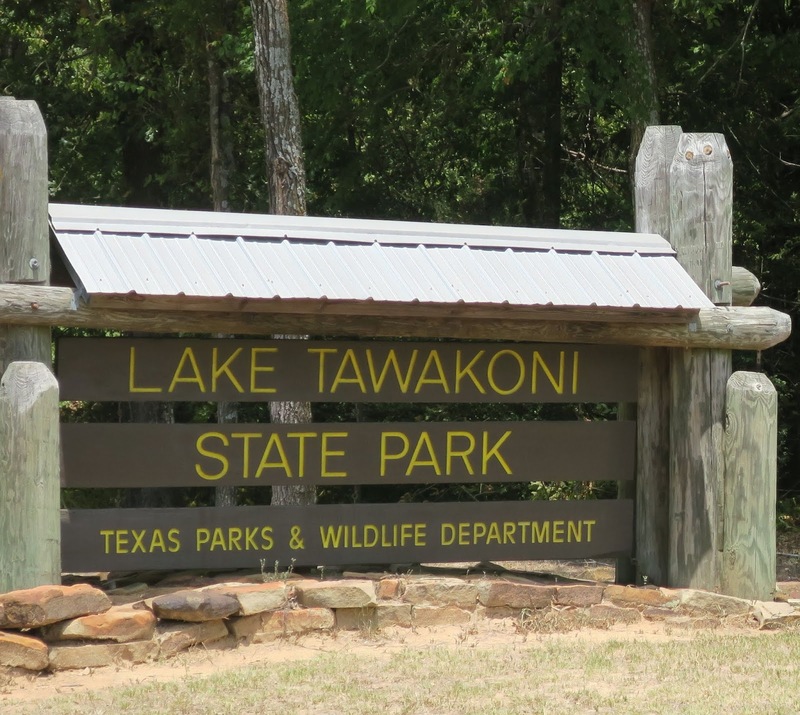 Lake Tawakoni State Park is located in north east Texas near Wills Point. On a (record high) hot summer day we visited Lake Tawakoni State Park. This state park is located in north east Texas near the town Wills Point. Located about 35 minutes from Waco, Texas. On a warm July day we decided to take the scenic route and stop by Mother Neff State Park on our way to Austin. 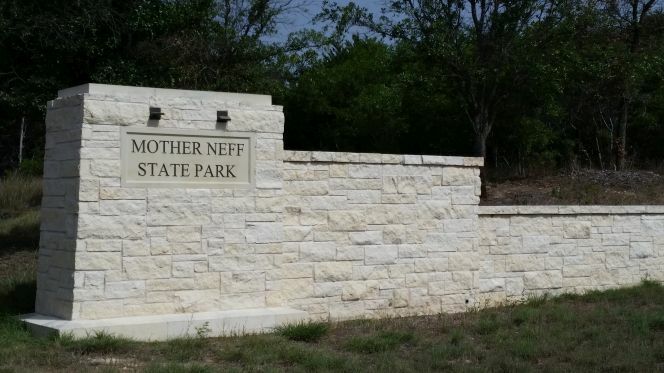 Mother Neff State Park is located in central Texas near Waco. It was the first state park in the Texas Parks system. 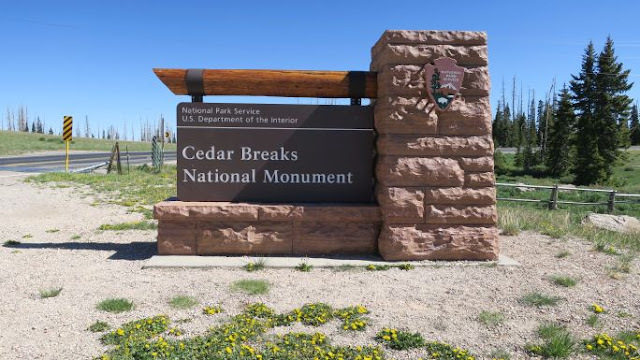 Our last stop on our Utah national parks trip was Cedar Breaks National Monument. Perhaps it was the alpine setting at an elevation of 10,400 or maybe it was the smaller crowds than experienced elsewhere, but Cedar Breaks National Monument was our favorite from our trip. 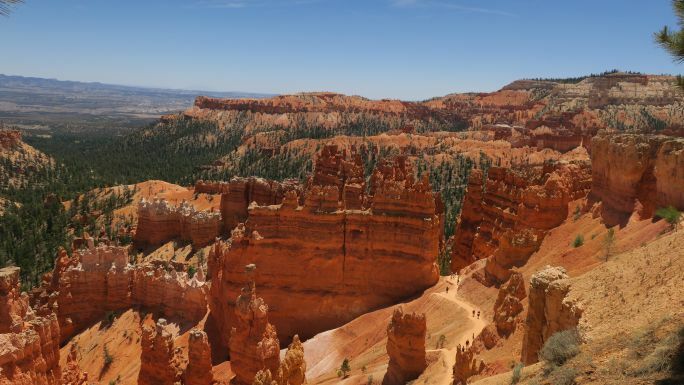 Cooler temperatures and hoodoos await you at Bryce Canyon National Park! 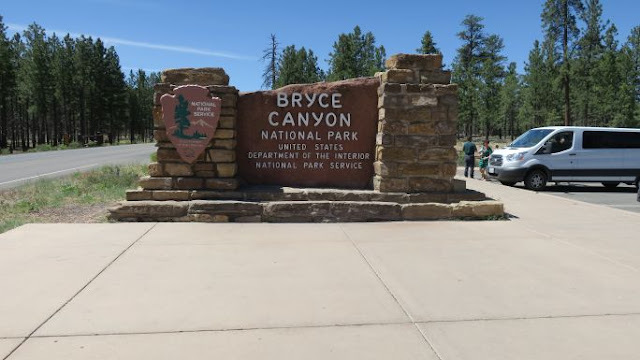 Our visit to Bryce Canyon National Park was short but fun! Bryce Canyon National Park is located in Southern Utah at an elevation between 8,000 & 9,000 feet. 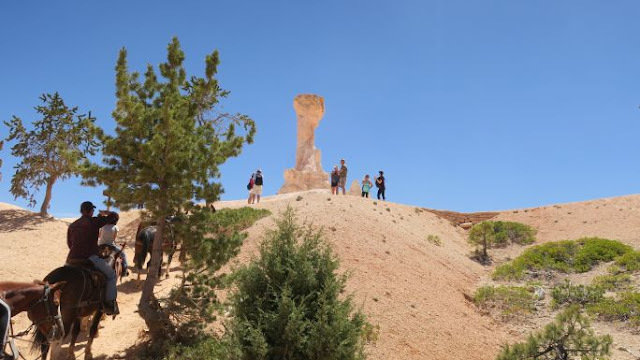 When you visit Bryce Canyon National Park you will be amazed by the hoodoos. The brightly colored hoodoos are a striking sight to see. 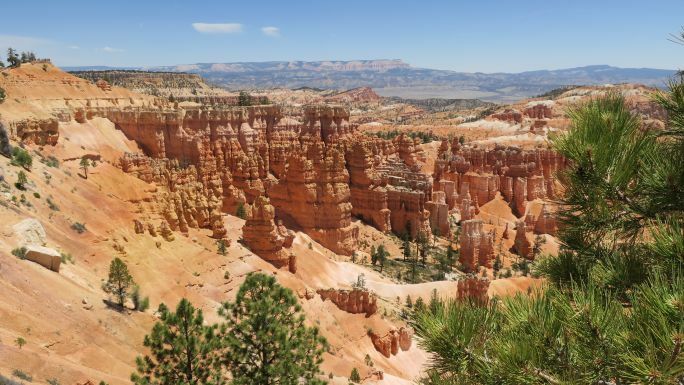 The elevation of Bryce Canyon National Park makes it a much more desirable location to visit during the summer than Zion National Park. While the high temperatures at Zion National Park were hovering around 95 degrees in early June, Bryce Canyon National Park was a welcoming 78 degrees the day we visited. Our hotel was 2.5 hours from Bryce Canyon National Park so our trip was limited. Our time was spent on a horseback riding tour of the canyon. I booked the 2 hour afternoon tour with Bryce Canyon Trail Rides. We thoroughly enjoyed our guided tour of the canyon. I was a bit nervous because I had never ridden a horse before. Thankfully I had a calm horse and my ride was enjoyable. The cooler weather was the reason we chose to ride horses at Bryce Canyon instead of Zion. I highly recommend seeing Bryce Canyon on horseback. It will be an adventure you will not soon forget! Lodging: We stayed in St. George, UT, 2 hours from Bryce Canyon National Park. If you would like to know more about my hotel, view my previous blog post. 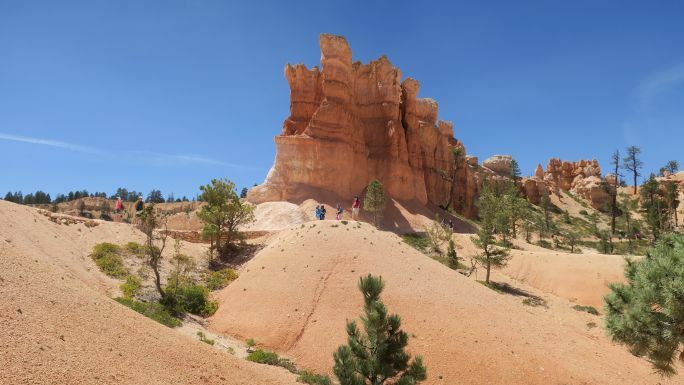 There are very few lodging choices near Bryce Canyon National park. If I had to do it over again I would book a room at the Bryce Canyon Lodge for 1 to 2 nights. Make sure you book early, as the Lodge fills up quickly, especially during the summer months. Lunch: The day we visited Bryce Canyon National Park we took a picnic lunch of a Subway sandwich. If you have any questions about our time at Bryce Canyon National Park, post in the comments for this blog. Thank you for reading & subscribing to my blog. May God bless you every mile of your journey.